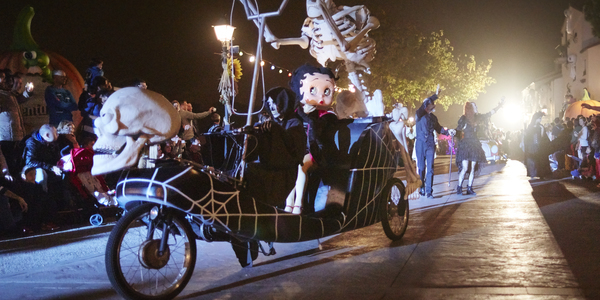 From September 22 to November 18, it’s Halloween at PortAventura Park. The park is dressed in black and purple and the streets of Mediterrània are invaded by a host of characters. All of them are ready for the day’s great parade, Halloween Parade! 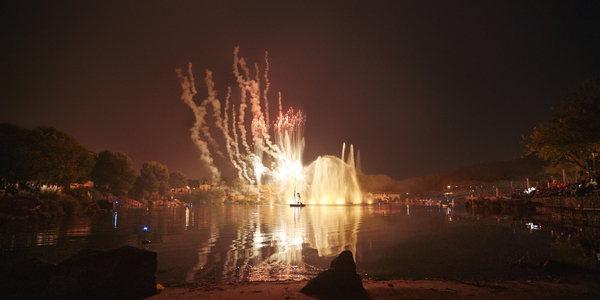 They say that when Halloween night falls a mysterious aura falls upon PortAventura's Mediterrània Lake. What horrible monsters live below its dark waters?